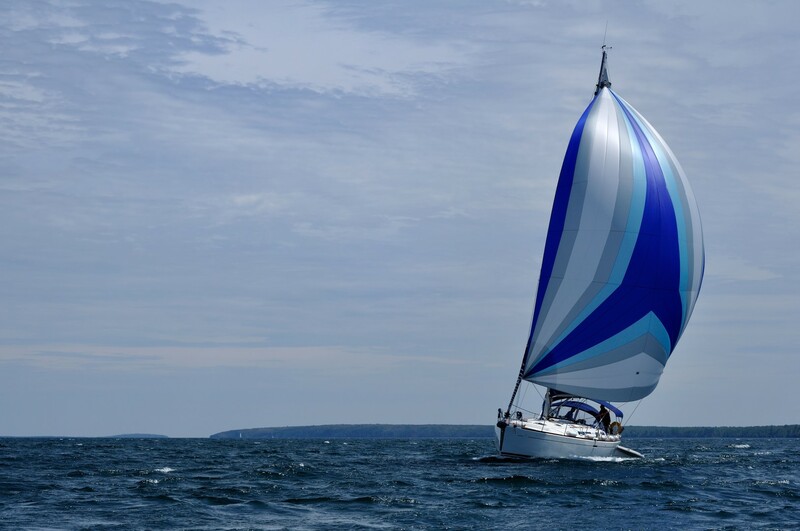 Sail away for an unforgettable holiday! Discover new hues with A Yacht Charter Bodrum! A port town situated on the SE coast of Bodrum Peninsula. It is famous for the Museum of Underwater Archeology and cultural festivals throughout the year. A famous destination for sailors with excellent restaurants and cafe bars in vicinity. The sheltered anchorage contains yachts and gulets used by tourists. Claims to have been one of the earliest human settlements on the peninsula. A quiet, relaxing place full of touristic facilities surrounding the long bay - a paradise for swimmers and watersports enthusiasts. With its unpredictable winds and currents, the area is a paradise for sailors. 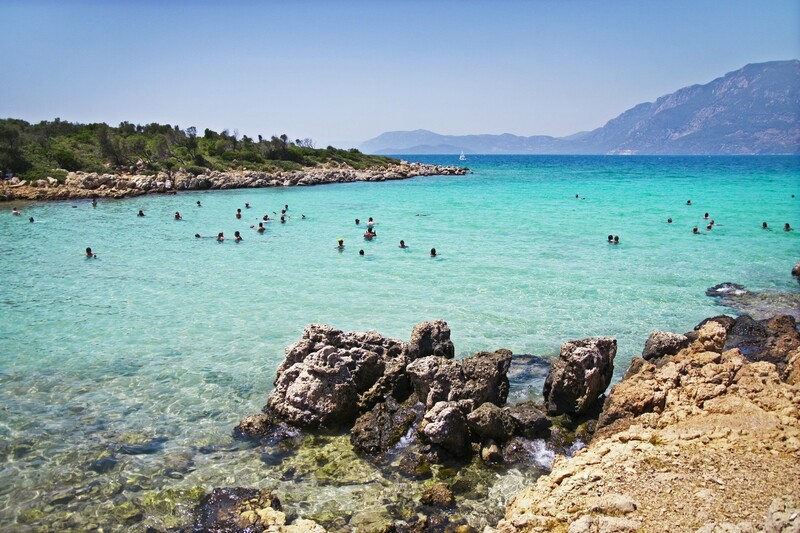 Also known as Cleopatra Island, a small island in the Gulf of Gökova of SW Aegean Sea. It has one of the most special beaches in the world made from the seashells. This organic sand was brought by ships from the Red Sea especially for Cleopatra. The beach is protected by the government to prevent any sand being taken away. A yacht of incomparable volume and design. Her new generation hull promises comfortable, fast sailing. 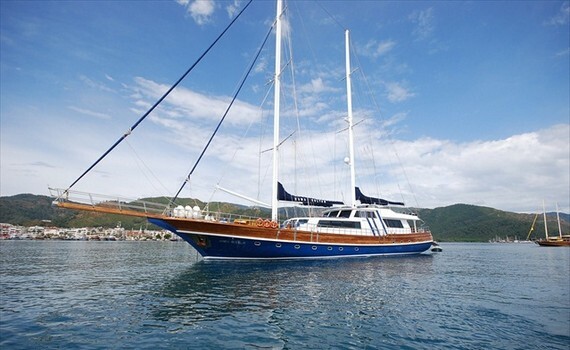 Luxurious, high class gulet with a highly professional crew members. Very spacious deck with large sunbathing area. 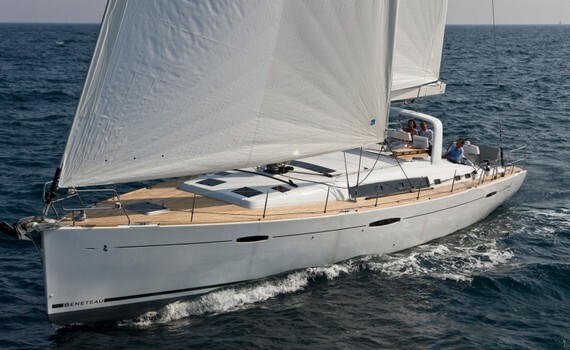 Designed to meet the needs of sailors, concerning her comfort and space, without sacrificing the pleasures of pure sailing. If you have chosen Turkey as your desired destination for a yacht cruise, you will surely begin your journey in one of the top five yacht charter bases - and Bodrum is one of them. The Bodrum yacht base is an excellent starting point for cruises along the Carian coast. This part of the Turkish coastline is very indented and features beautiful scenery and historic sites, such as St Peter's Castle. Some of the most beautiful Greek islands are also not far away and will take you about a day of sailing to get there. 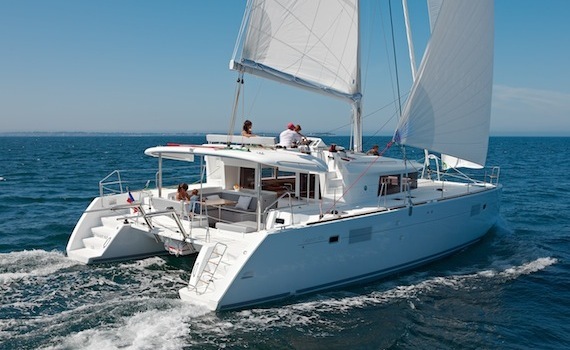 Which charter yacht to choose for sailing in the Bodrum region, you wonder? A Turkish gulet is the most popular option, as it provides enough space for your whole party and gives you the chance to spend your vacation feeling Turkey's tradition and history every step of the way. However, the Bodrum yacht base caters to all types of crafts, from small boats to huge yachts, so you should have no problem with the boat you end up choosing. The Milta Bodrum Marina has 450 berths and features a fuel station, battery charging point, repairing and toilet tank. August and September are the busiest months of the marina. If you are travelling to Bodrum by plane, you will fly into Milas, about 32 km away from Bodrum and can get bus or taxi transfer to the city. Buses are the cheapest way to get to Bodrum from anywhere in Turkey and the major bus companies include Pamukkale, Varan, Kamil Koc and Metro. The climate enjoys mild winters and warm summers with temperatures over 30 °C in July and August. The summer months can feel hot and humid, although they are always sunny. Apart from summer, spring and autumn are also popular times for a holiday in Bodrum, as the weather is very pleasant then. 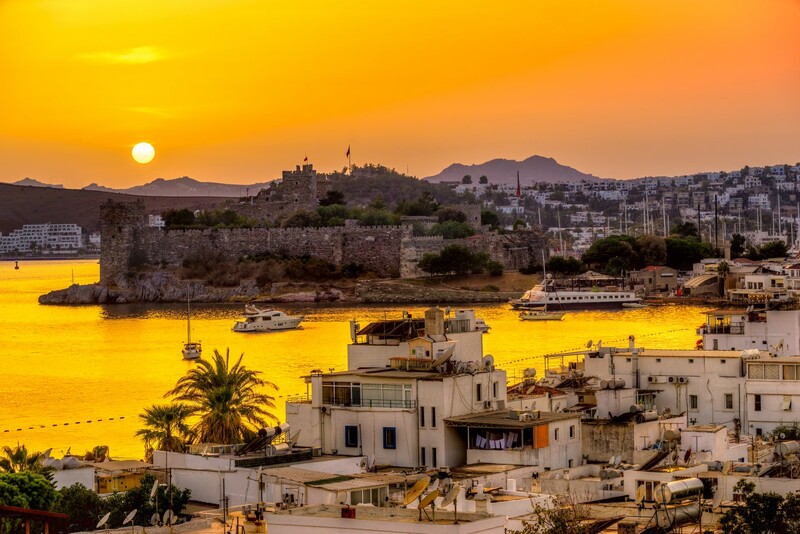 Situated on a beautiful peninsula, Bodrum upholds a reputation as a perfect vacation spot for all those interested in anything involving history, tradition, relaxation and an exciting night life. All those who choose to spend their hard earned vacation days in this idyllic place are in for an experience that will stay with them for the rest of their lives. History is the one thing that cannot be missed when walking through the Bodrum streets. The mere style of the building is a sight to be seen. Apart from that, there are plenty of examples that just breathe history. Some of these examples are the castle, the Myndus Gate, the Roman theatre and the Mausoleum. One thing you shouldn’t miss is the windmills in Bodrum. The white windmills, made out of stone, lined with wooden planks attract both local and foreign tourists. You can see seven windmills on a hill between Bodrum and Gumbet, and a lot more around Yalikavak, the former fishing port. For a long time, the windmills were used as a means to ground flour. 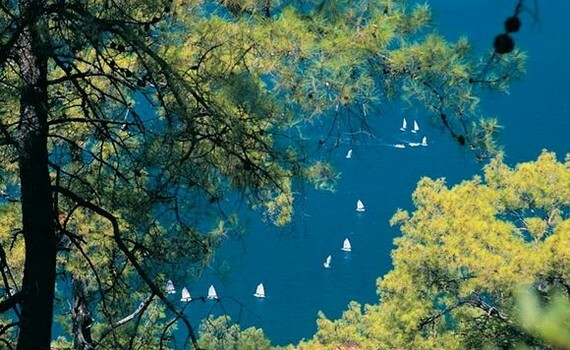 Today, they are just one of the main attractions in the Bodrum peninsula. While the nights in Bodrum town itself are noisy, crowded and vital, the smaller villages offer cozy taverns and restaurants overlooking quiet bays and can all be reached easily by Dolmus, car or by boat. Bodrum is the only place in the Turkey where the busy urban life is separated from the traditional setting by just a few minutes. But if you came to Bodrum in search of excitement, you will not be disappointed. During the day, you can indulge in parasailing, water-surfing or sky-diving to get your daily dose of adrenaline. A wide array of activities can be done while visiting Bodrum. This is the perfect location to have a go at windsurfing. In the town of nearby Vass, you will find a large amount of stands, all renting out boards and sails. Competitions are organized here, especially during the summer time, so it may be a bit crowded. If you are searching for a more tranquil setting, be sure to go to the Pure Windsurfing Centre – that bay is nice, quiet and safe. But during the night, you can visit one of the numerous Bodrum night clubs or bars to experience what will surely be the best night of your lives. 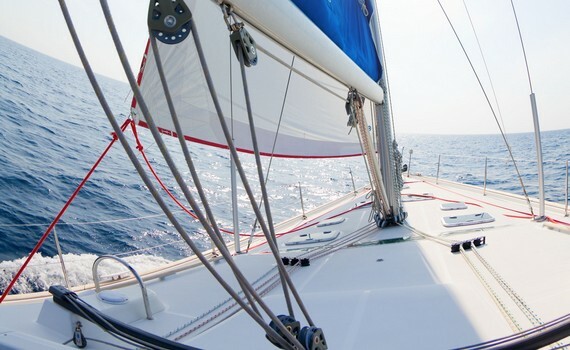 Charter your desired yacht and enjoy sailing in the Bodrum region!